Welcome to Zoe’s Ice Cream Barn’s first newsletter! My name is Kathleen "Zoe" Ferris. I am co-owner of Zoe's Ice Cream Barn. 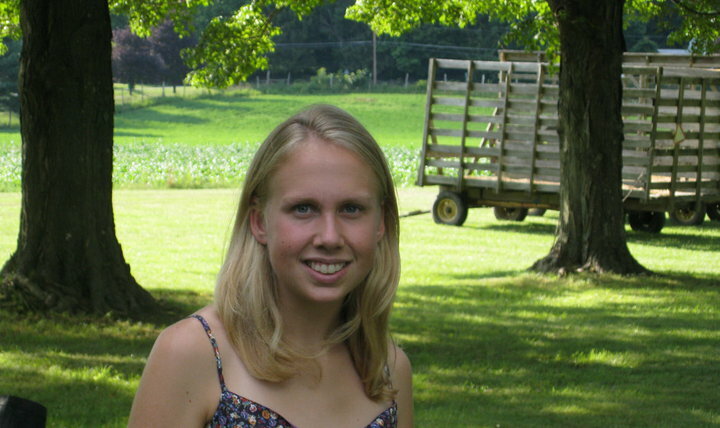 Born and raised on a farm in Poughquag, NY, I grew up active in Dutchess County 4-H, attended the Arlington Schools, and graduated from The Culinary Institute of America in 2012. This newsletter will keep you updated about what is happening in the world of Zoe’s as well as other Hudson Valley events. If you know someone who might be interested please share and help spread the word about us. I mean, who doesn't like ice cream?! Progress is being made on Zoe’s Ice Cream Barn. I am quickly learning both the positive and negatives of building our barn and quite literally starting from scratch. We are still working through the channels of local government and agencies to get our approvals, but the end is in sight. Stay tuned for updates! 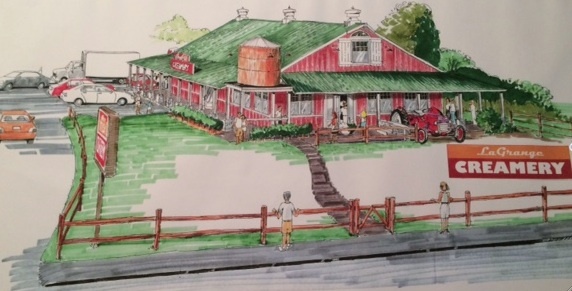 Above is a rendering drawn to portray what we envision for the barn. All of Zoe's ice cream will be made in house using Hudson Valley Fresh dairy products. We will offer a variety of frozen dessert products, pies, cobblers, cookies as well as locally-sourced beef burgers and hand-cut fries. This past weekend I had the opportunity to attend an event celebrating the book “Organic: Farmers & Chefs of the Hudson Valley” written by Francesco Mastalia. Coming from a farming background in the Hudson Valley & attending the Culinary Institute of America it always interest me to hear both farmers and chefs speak. Hearing Sam Sinon, the founder of Hudson Valley Fresh, speak was especially enlightening as Hudson Valley Fresh will be providing Zoe’s with all of our dairy products and the farms will be featured throughout our store. Hudson Valley Fresh is made up of 10 local dairy farms located in Dutchess, Columbia & Ulster Counties. Hudson Valley Fresh has a mission to "preserving the agricultural heritage of the Hudson River Valley and promoting it as one of the premier food regions of the United States". There motto is 36 hours from cow to store, which we here at Zoe's find important. 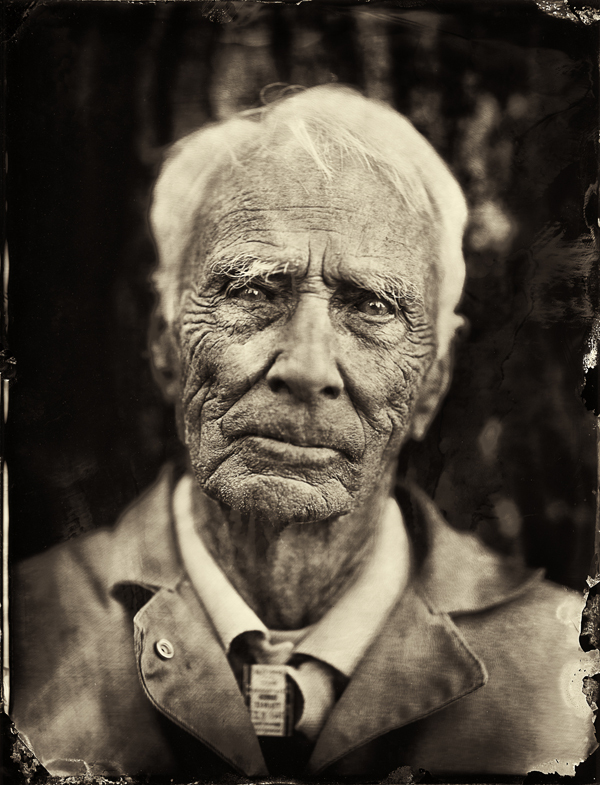 The photo above is the founder of Hudson Valley Fresh, Sam Sinon. 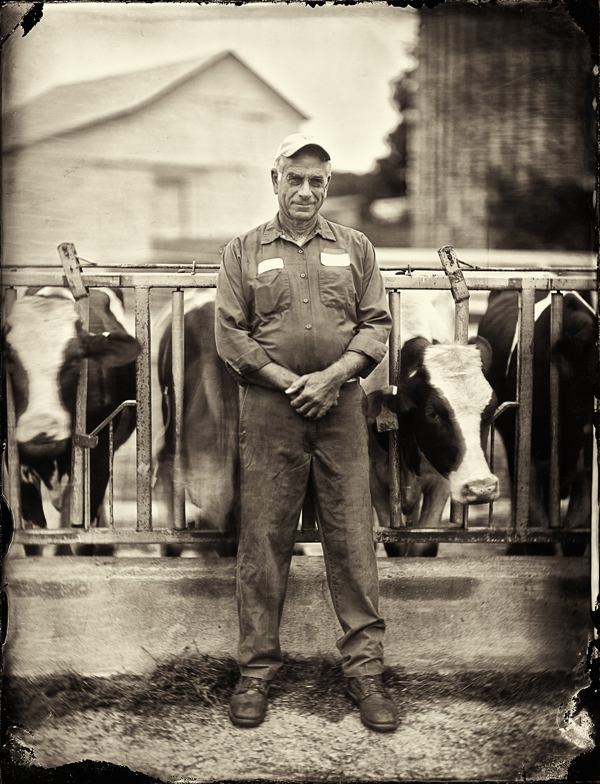 The photo was taken by Francesco Mastalia and is featured in his book Organic, alongside a summary about Mr. Sinon & Hudson Valley Fresh. If you have a chance I suggest you pick up a copy of Francesco Mastalia's book. 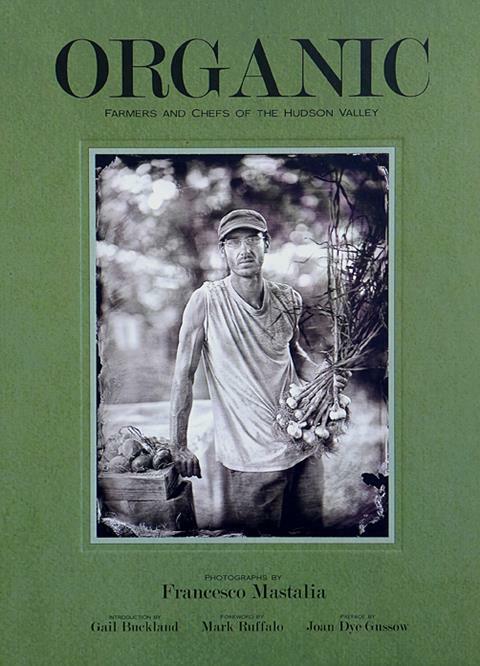 He has portrayed farmers and chefs in the Hudson Valley in the artistic and beautiful light they deserve.